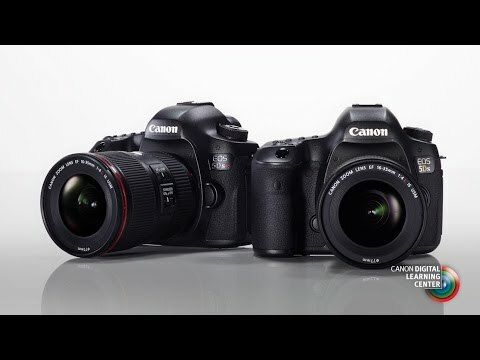 Canon EOS 5Ds Body is a approx. 36.0 x 24.0 mm of image sensor size, 3:2 aspect ratio and 50.6 MP ultra-high-pixel Full-frame CMOS sensor. The lowest price of Canon EOS 5Ds Body is P103,100 at kimstore, which is 47% less than the cost of EOS 5Ds Body at otcer, wiredsystems (P195,998). 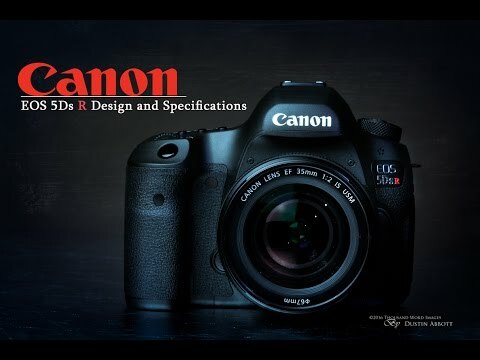 The latest price of Canon EOS 5Ds Body was updated on Apr 16, 2019, 09:55.